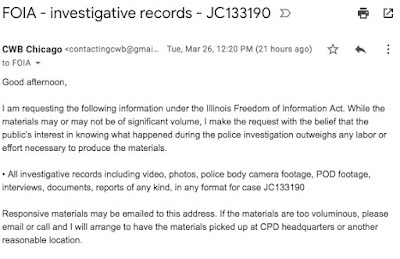 CWBChicago is posting the complete Chicago Police Department investigative file on the Jussie Smollett "hate crime" investigation that we have received in response to a Freedom of Information Act request. We have not read or reviewed the files for completeness or accuracy. 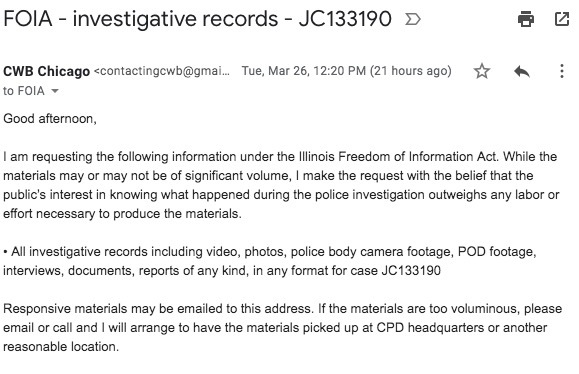 These files were provided by the Chicago Police Department in response to a FOIA request that CWBChicago submitted upon learning that the Cook County State's Attorney's Office had reached a sealed agreement to resolve Smollett's criminal exposure in the case. Our requests for video, including bodycam, surveillance, and interrogation, was denied.